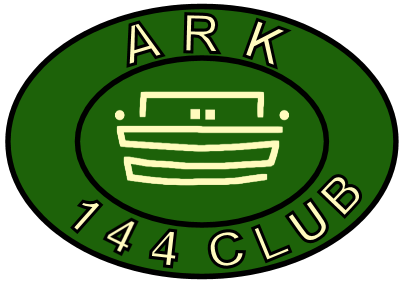 Click on the 144 Club to find out what its all about. Help Your Favorite Cause for FREE!!! Enjoy shopping online? Help support our cause while buying every day items for yourself or your family! At over 680 brand name stores, a portion of each online purchase is donated to your favorite cause! Your stores, your cause, their money. Start using the following link to donate money for each search you do.